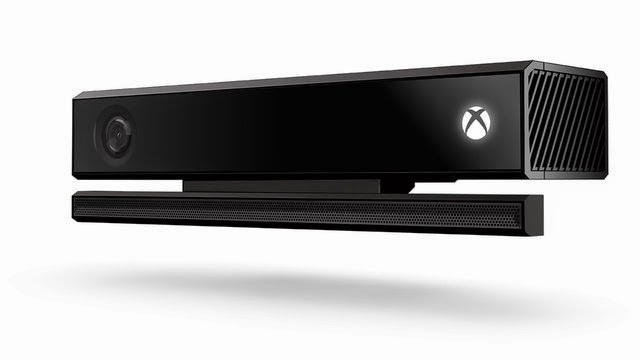 Microsoft has released a standalone Kinect sensor for Xbox One. The package comes with the Kinect sensor for Xbox One and a digital code for Dance Central Spotlight. Amazon and the Microsoft store are selling them for $149.99, which is the RRP. One of the two bundles outed this morning for Assassin’s Creed Unity came with Kinect.